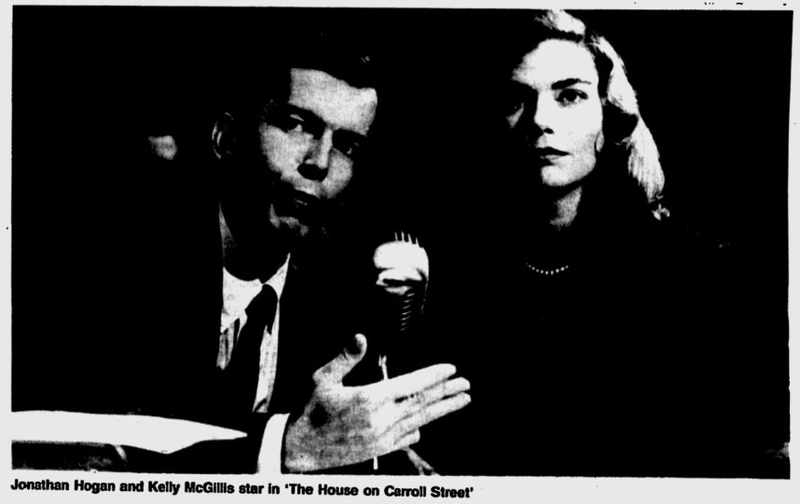 In 1988, Kelly McGillis starred in the fantastic political thriller The House on Carroll Street. 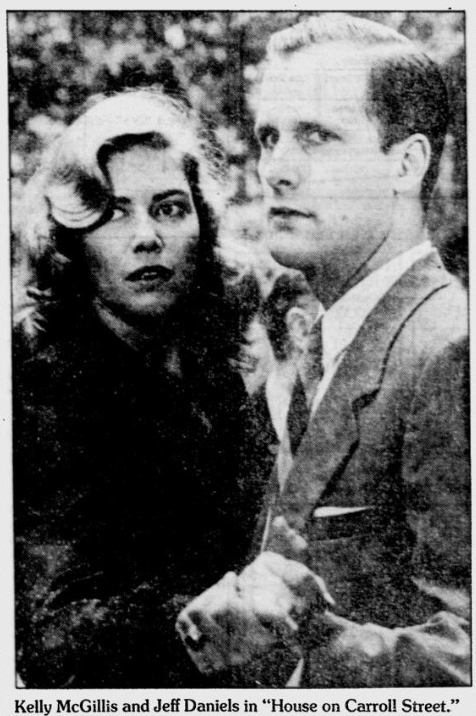 The actress was just right for the role of a lovely woman who is blacklisted during the McCarthy era of the 1950s. 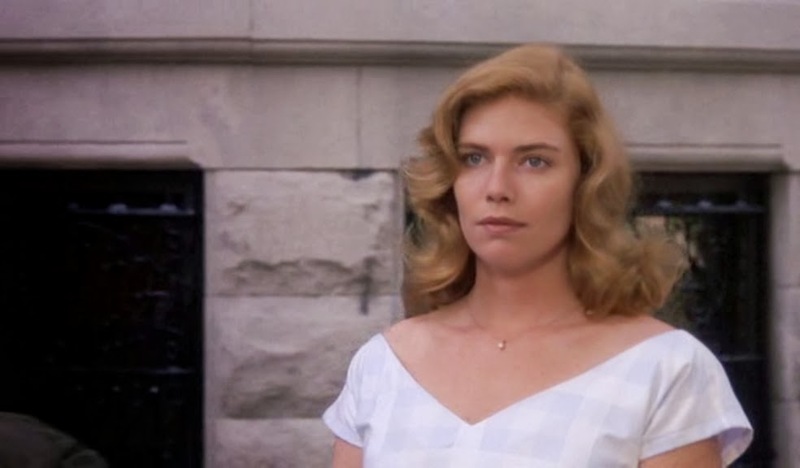 Kelly McGillis brings her unique beauty to The House on Carroll Street and turns in a fine, highly accessible performance. 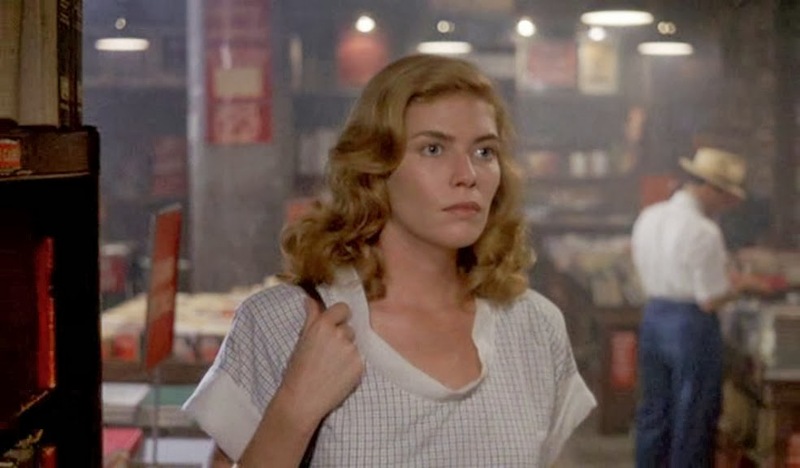 I must confess that I'm not her biggest fan and I have not seen that many of her movies, but Kelly McGillis is particularly fascinating in this film. She has never been more appealing than she is here. 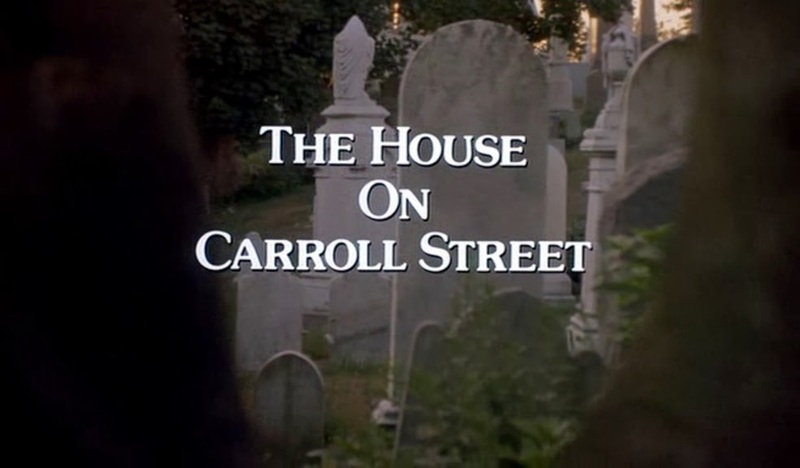 I'm a fan of Peter Yates, the director of The House on Carroll Street, and I suppose he deserves the credit (alongside the wonderful cinematography from Michael Ballhaus) for turning this otherwise ordinary story into something so highly watchable. 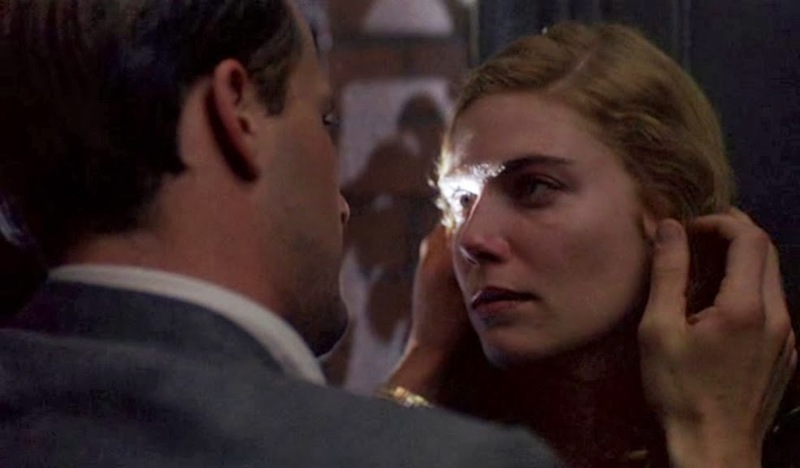 It easily could have been purely mundane or a complete disaster. Jeff Daniels and Mandy Patinkin are both somewhat miscast, but they try hard with the little they have to work with. 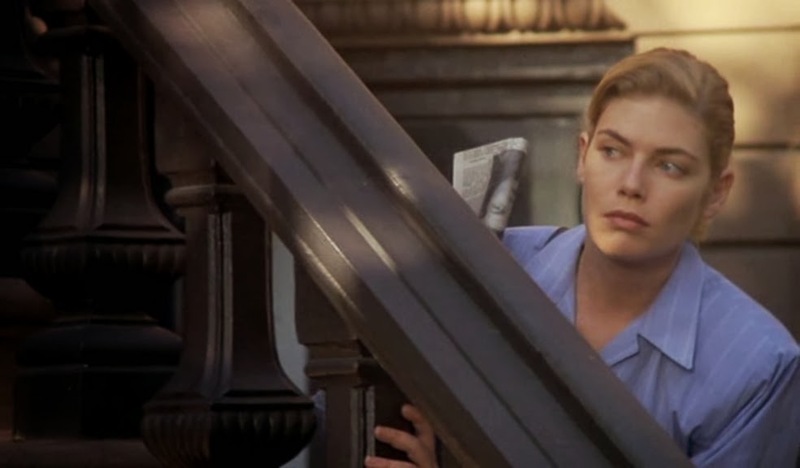 Kelly McGillis is the real star and, as the engaging heroine, manages to carry the movie. 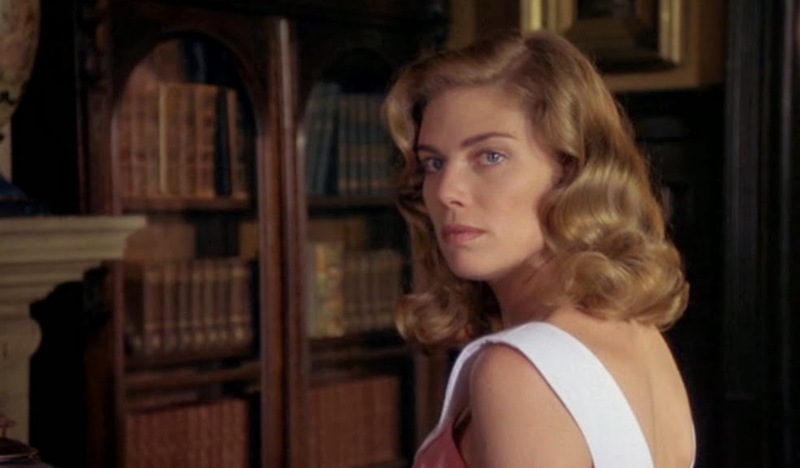 She is somehow just right playing a gorgeous and intelligent 1950s woman.